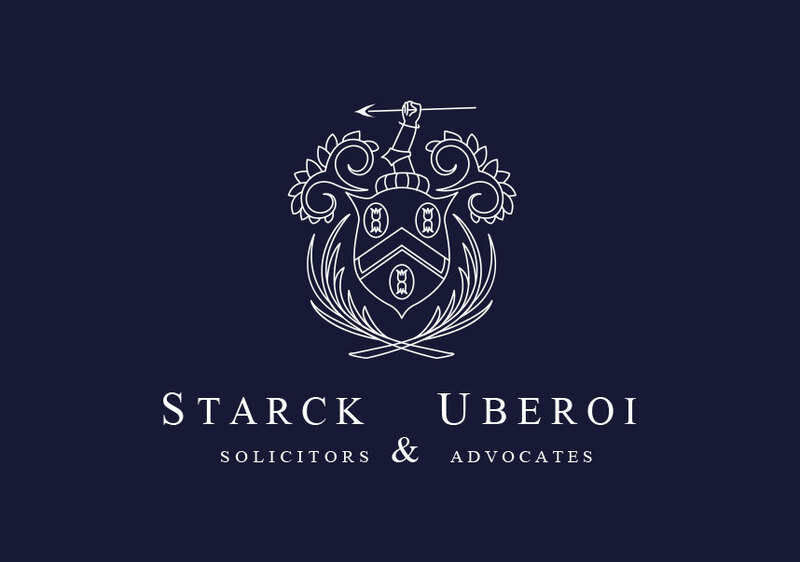 Starck Uberoi’s civil litigation team successfully recovered our client’s loan which was in excess of £100,000.00 together with a full costs order in relation to a claim by our client, as intervenor, in a matrimonial financial dispute between our client’s brother and his wife. This debt was disputed by the wife, who instead argued the sum of money was gifted. Our dedicated team litigated this matter in the High Court of Justice, where it was proven that the said sum of money was in fact a commercial loan. The judge agreed that the wife’s case was flawed and ordered her to re-pay this loan in full together with interest and legal costs. We obtained an order for sale of the matrimonial home and successfully recovered all our clients legal costs, interest and the principal loan sum from the sale proceeds to ensure that our client was not out of pocket. Our civil litigation team have also successfully enforced a matrimonial order for maintenance in the sum of £62,300.00 on behalf of our client, where the Respondent husband failed to discharge the sum awarded to our client following the outcome of their divorce proceedings. Our team successfully obtained an order for sale against the Respondent husband’s property which compelled him to settle the sum due to our client, failing which the Respondent husband was ordered to surrender his home to pay the wife her dues. 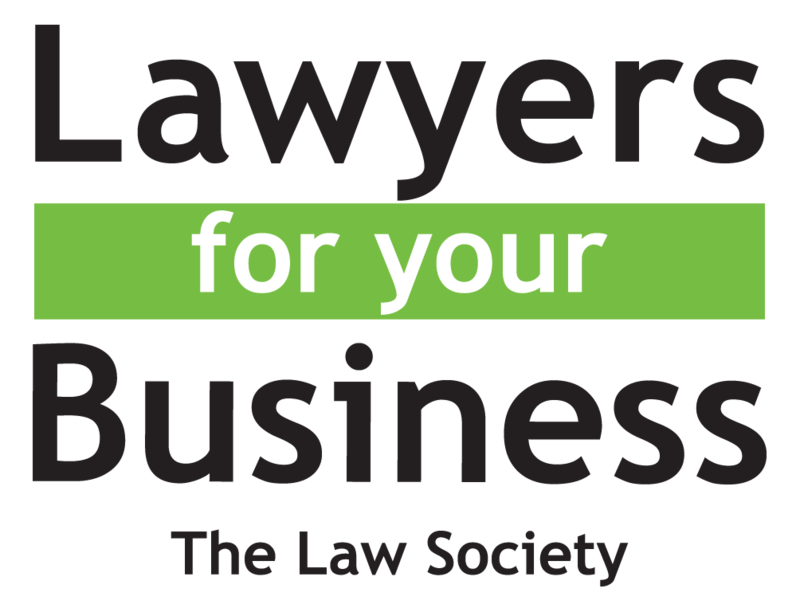 Please contact our Civil Litigation Solicitors on 020 8840 6640 or alternatively email us at solicitor@starckuberoi.co.uk if you also require advice and/or representation in respect of any matrimonial finance disputes. Our office is located 10 minutes from Ealing Broadway Station.